Job done thank you to everyone who helped me raise money for @ozharvest CEO Cook OFF. 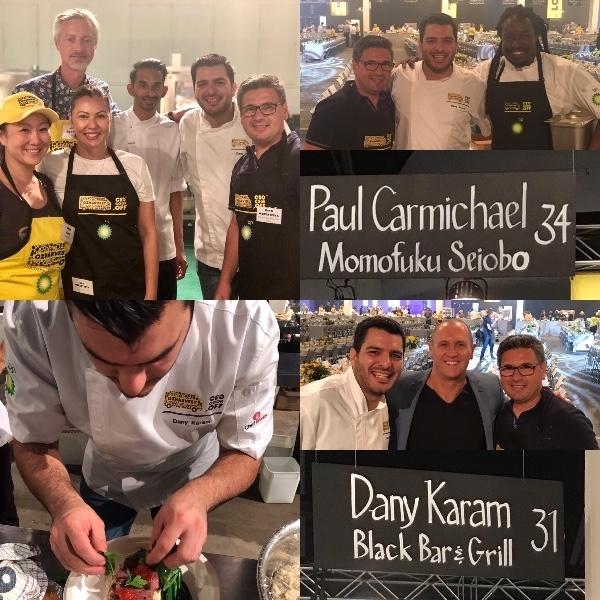 A special thanks to @chef_danykaram and chef Paul Carmichael. What a great cause! 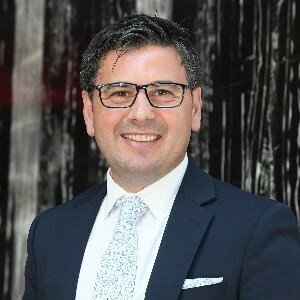 On 25 March, Dino Mezzatesta, Chief Operating Officer at The Star Sydney will join 300 business leaders from around Australia in the OzHarvest CEO CookOff. With over 4 million people in Australia experiencing food insecurity each year, this event helps bring much needed visibility and awareness to a serious issue which often goes unseen. 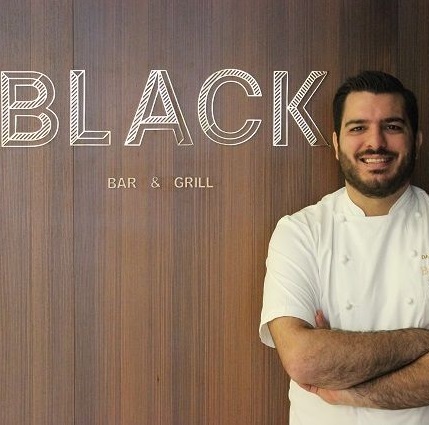 Dino will accompany two of The Star’s Executive Chefs, Dany Karam from BLACK Bar & Grill and Paul Carmichael from Momofuku Seiobo, and cook alongside some of Australia’s most talented chefs to create and serve a gourmet dinner for 1,400 special guests from Sydney’s most vulnerable communities. Every dollar raised ensures that two meals are delivered to the neediest in our communities. 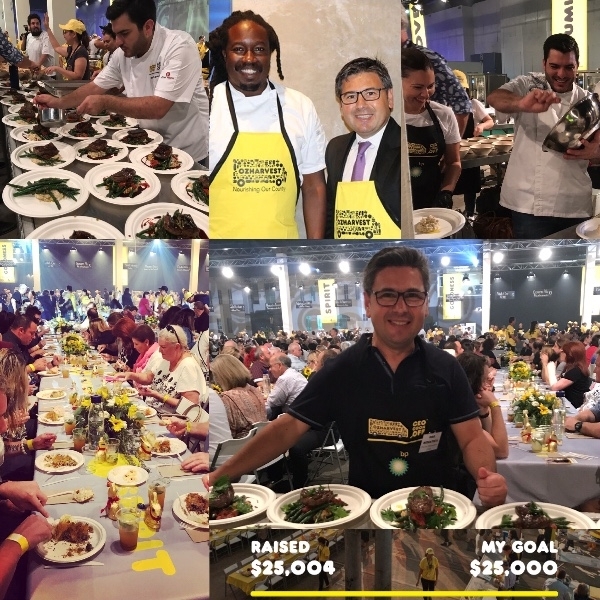 As a team, we can support Dino, Paul and Dany in ensuring they’re able to help OzHarvest reach their goal of providing 6 million meals across Australia. 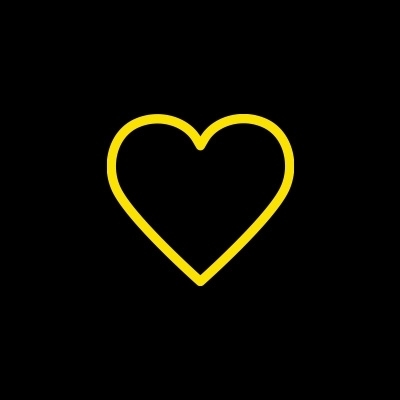 The Star has been a proud, and long-time supporter of OzHarvest. Last year, we donated 11,000 kgs of food - equivalent to more than 32,000 meals. 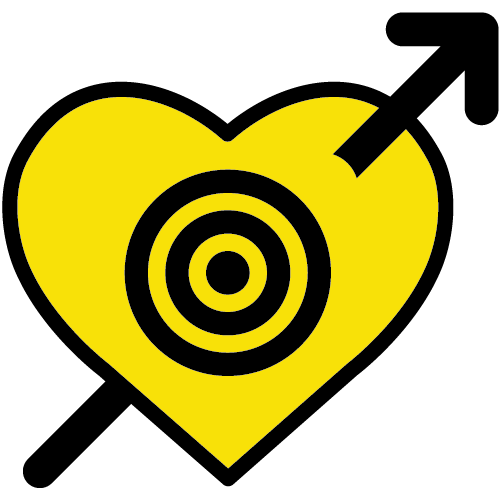 We have also partnered up with ForPurposeCo. to set up a ‘Juice For Good’ vending machine in our Heart of House that uses rescued oranges and provides a delicious, healthy alternative drink option to our team members, while all profits go directly to OzHarvest. 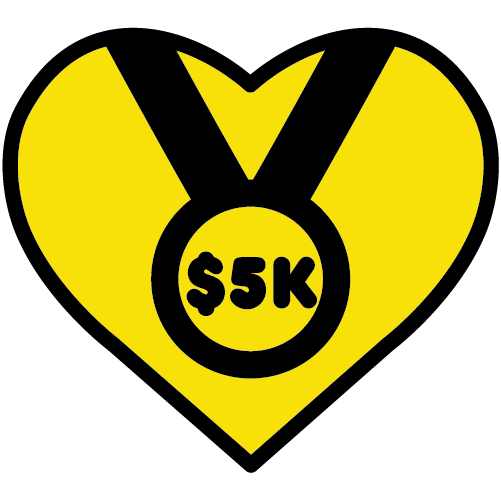 $15k Goal reached! A worthy cause with a great team! Congrats Dino its a great cause, all the best to you and your beloved Sharkies in 2019. Dino, all the best. Put those Italian cooking skills to good use. Cook up a storm Dino! Thank goodness for the back up Dino. Well done. Team Dedes. 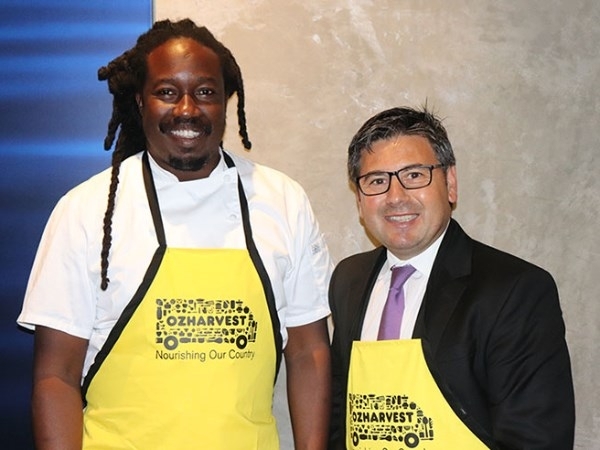 Hi Dino, All the very best for taking part in the "OzHarvest CEO Cook-Off". Best regards, Denis Handlin and the Sony Music team. Congratulations on supporting this great cause. Best of luck. Cook them some of your mum's pasta Dino! Dino I heard the food was amazing this year because of your skilled cooking. It is great what you're doing for this cause. You need any cooking lessons before the big night? Good work mate. Great work Dino. I hope you achieve your fund raising goal for this great event. Great cause. 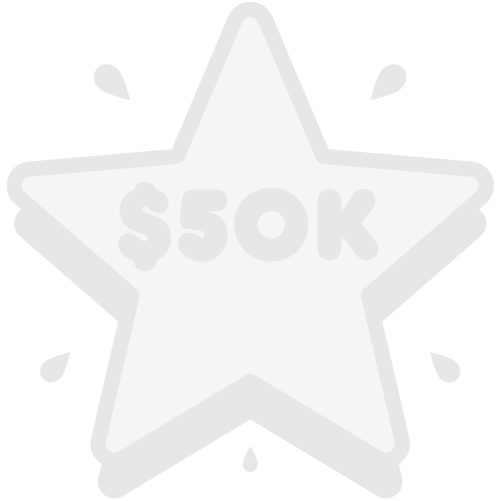 Good luck on achieving the goal! Dino.....Good Luck with the cooking!!!! Go Dino, Paul and Dany! I hope you're making spaghetti! :) Great cause. Great cause Dino, hope it all goes well. 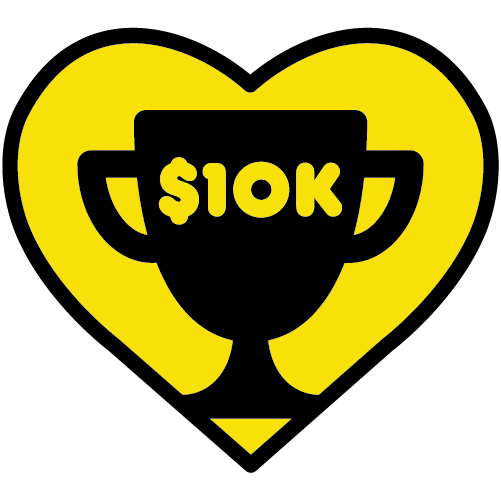 Good luck on achieving the goal for such a great cause! 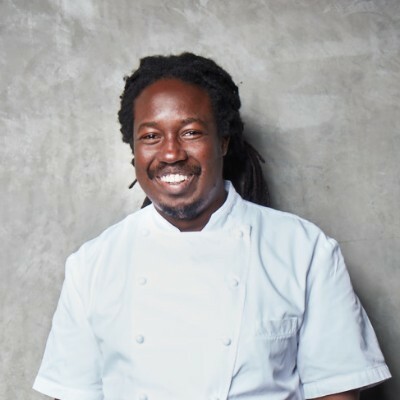 You are in safe hands with the Chefs from The Star. 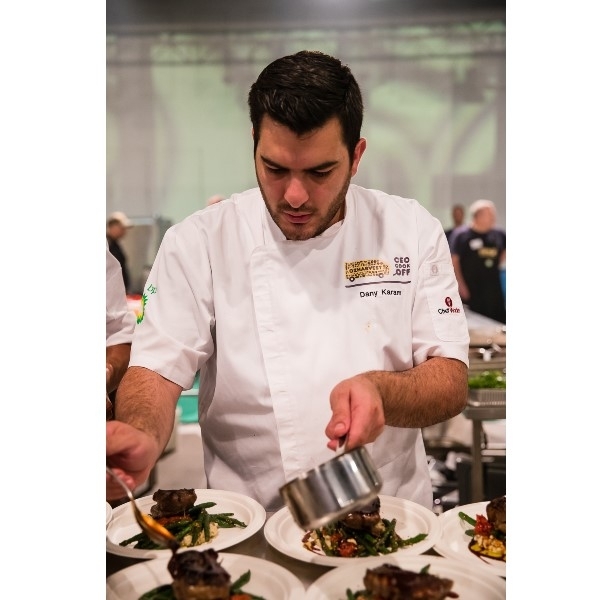 Congrats Dino-I'm sure the 2 Chefs will look after you, enjoy the experience. Great work, Dino. Thank you for participating in this initiative. 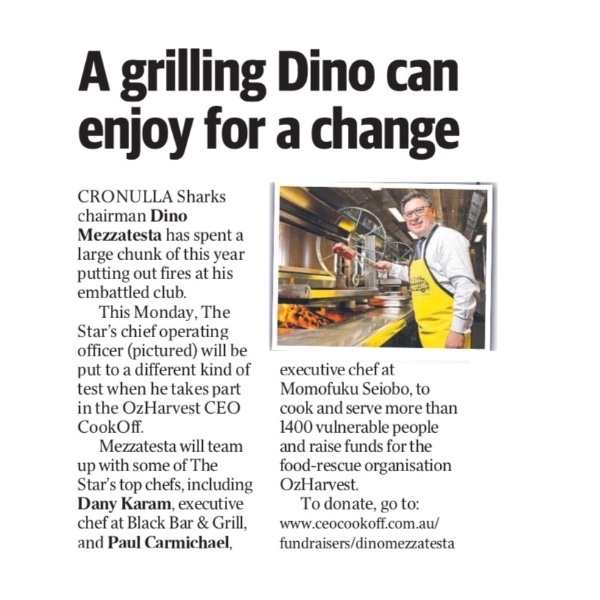 Hey Dino, nice work in getting behind this initiative and hope you cook up a storm! If you are making cake, bring some back to the office! Cook the motherland proud Dino, it’s in your genes!